InterLibrary Loan can get you materials that the Tampa library does not have, including materials from other USF Libraries. Log in below to make your request via ILLiad, an automated Interlibrary loan/Document request system. You must specify a home campus (i.e. 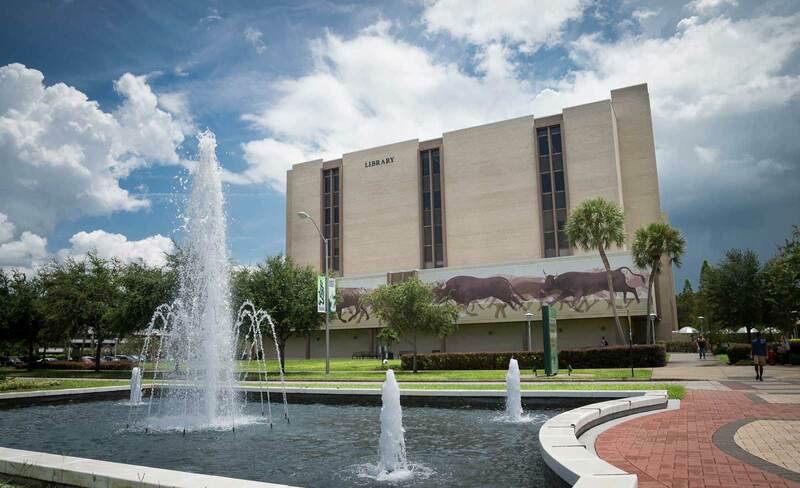 Sarasota, Shimberg Health Sciences Library, St. Petersburg, or Tampa) when registering to use ILLiad. You may only select one home campus. The home campus is determined by the location of your advisor and class registration, and not your actual home address. Please note that the former FMHI Library is now closed; all requests for that library now route through the Tampa Library. All requested items will be available through that campus.